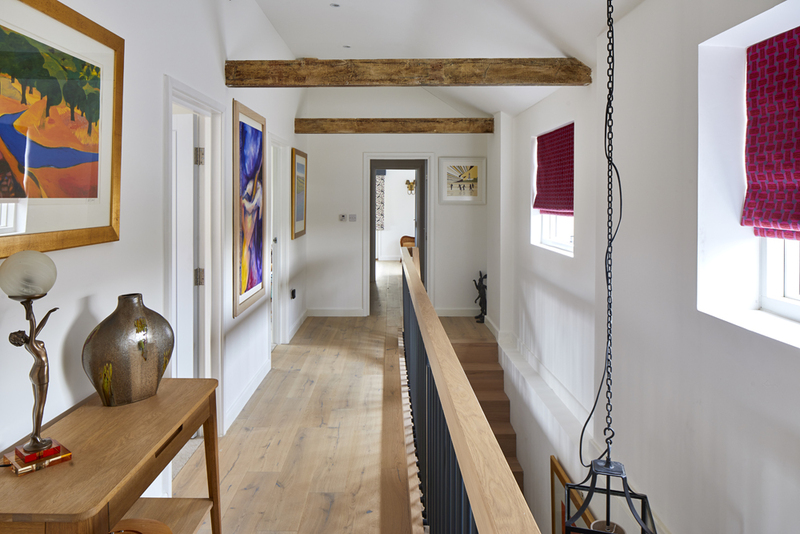 We offer a bespoke and unique design for all of our clients, we work alongside you to create your dream home through the conversion of an existing office or agricultural building. 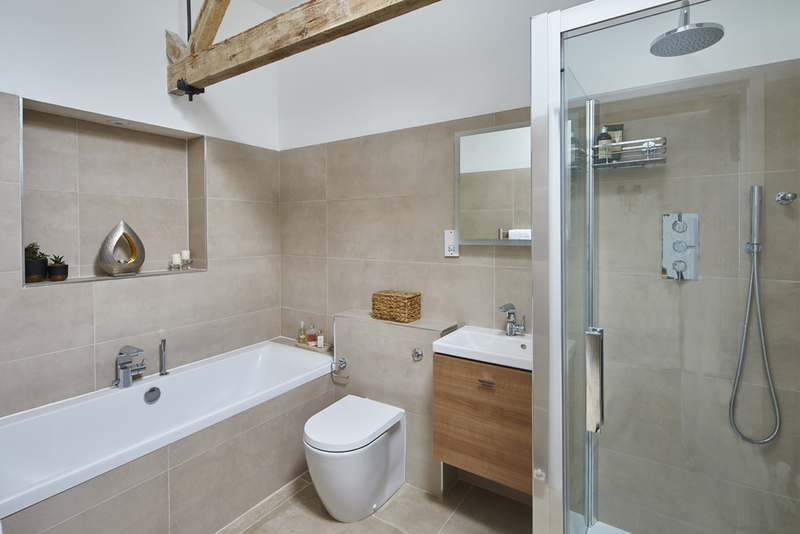 At Model Projects our focus is creating beautiful homes that maximise space, light and functionality. 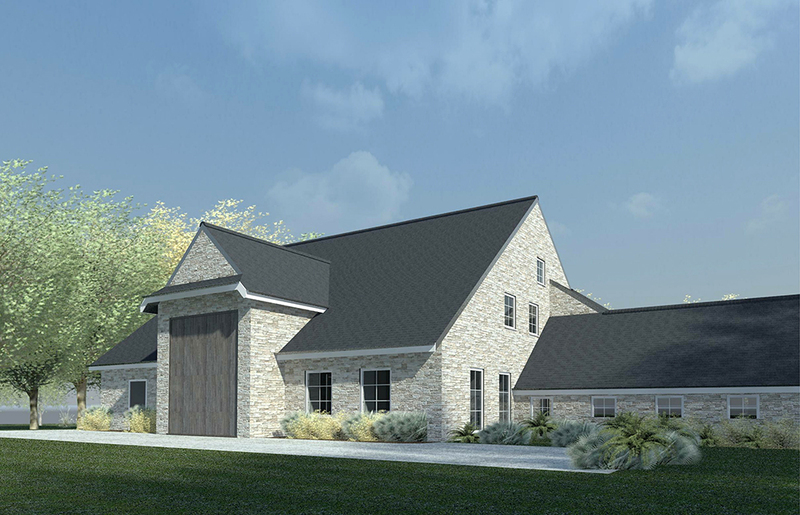 The conversion of agricultural buildings is a great route to creating your dream home. Often agricultural buildings are located in rural settings and benefit from wonderful views of the countryside offering a landscaped setting. Here at Model Projects we commence all of our projects by conducting a full site survey of the current building or buildings and surrounding site. Following on from this we convert the survey into a 3D model of the existing site, which allows us to explore the different forms and spaces of the current building to gain the optimum proposed layouts . Our design team will work through the brief and design to deliver a fully rendered 3D design of the proposed house or houses. 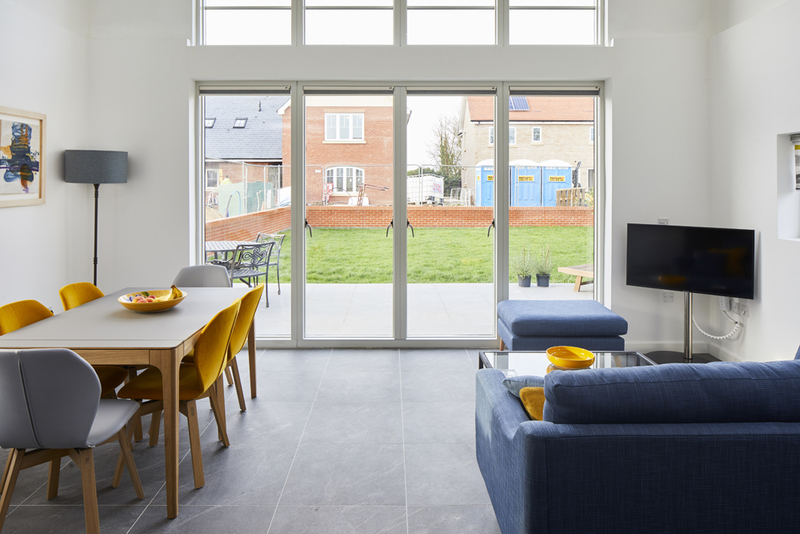 The aim of any conversion is to enhance any original features, alongside making a functional family home full of natural light. During the process we will explore the best route to submitting a planning application. The conversion of an agricultural building into a residential home will require one of two main application routes. The traditional way is through a full planning application to the local planning authority. However, in 2015 the government expanded the rules on Permitted Development to allow the conversion of agricultural buildings to residential dwellings. The conversion of offices into residential dwellings can provide one or multiple homes. The location of these often benefit from being in the centre of an urban area with good transport links. As with the conversion of agricultural buildings the conversion of offices to residential homes can be carried out under permitted development if the site falls within certain criteria. Once a building has been identified, Model Projects will start by creating a 3D model of the existing building and site. 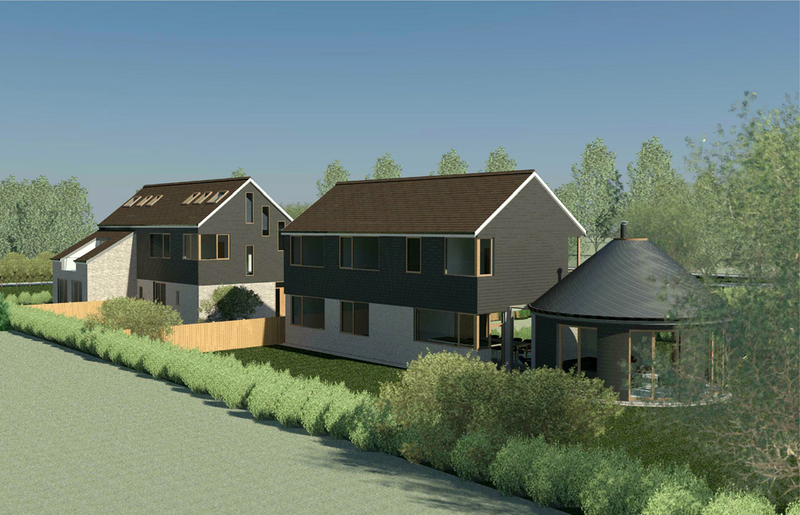 We will then work through the brief and design to deliver a fully rendered 3D design of the proposed dwellings to deliver a unique, sustainable design within the existing building perimeters. 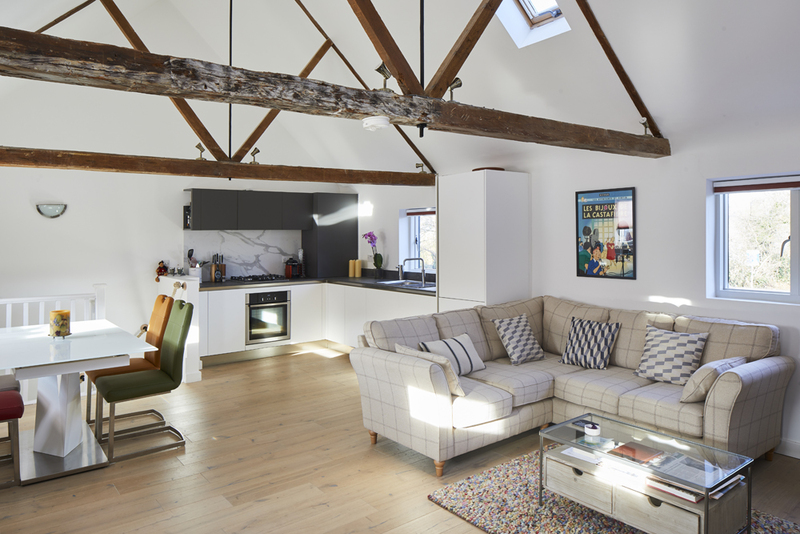 We have been heavily involved in designing seven residential units from offices within an Old Foundry in Suffolk. We have designed seven beautiful new homes, maintaining some of the original features of the building to enhance the living space within. 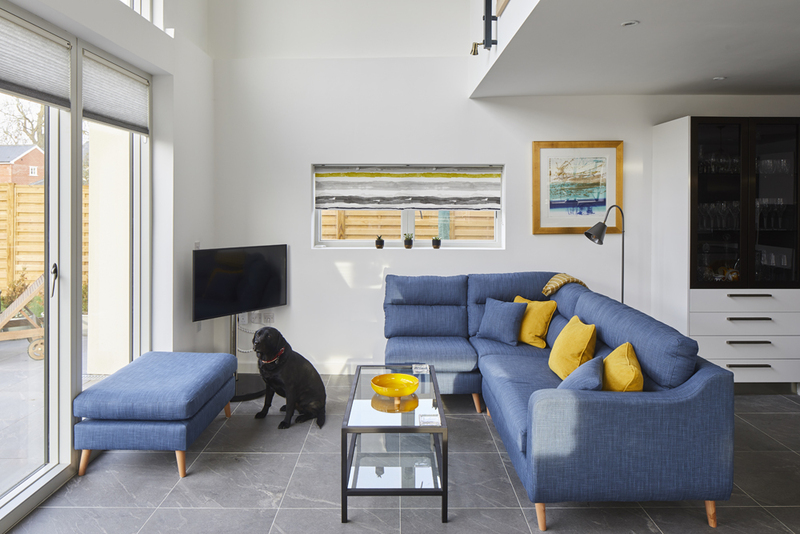 We have provided private, modern, open plan spaces to accommodate the needs of modern living. These homes are now a mixture of the old and new providing stunning accommodation. Please see a link to the live conversion of offices to seven residential units within the Old Foundry, Long Melford, Suffolk.